The stock looks set for 210 + levels in short term. Dislcosure: Have initiated a client call to buy at 191-192. 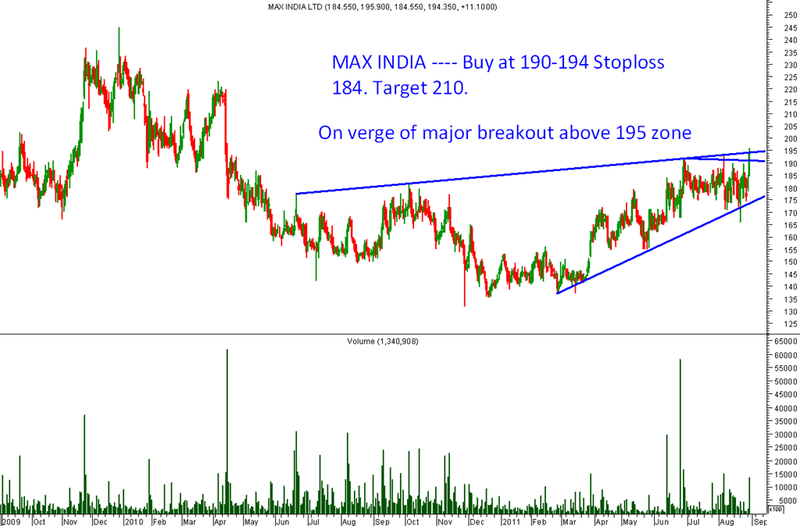 Also traders can keep a watch on GMDC if trades above 185 could give a good move to 200 levels. Midcap Indices yet to cross 2013 highs & still 10-25 % below 2008 highs. MIDCAP /SMALL CAP INDICES – Time to catch up and stop under performing ? 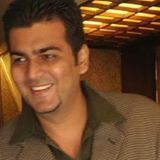 Hi Kunal my target for bajaj auto was 1650 where one should book at least partially if not fully. 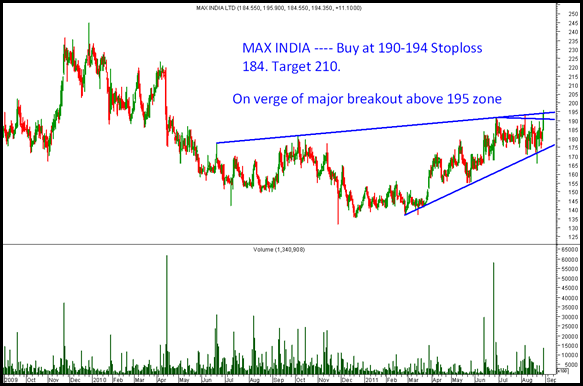 Max India remains a good bet – And in such markets 52 week highs are the safest !! Look at wat has happened to 52 week lows. Just booked half @ 1650 … u rock dude !! amazing call..plan to rest the rest @ 1700-1725 hope thats fine? what is the charges for short term delivery package.